Xiaomi's CEO revealed that the company is working on a successor to the almost bezel-less Xiaomi Mi Mix. Even though that phone was only released in China, its worldwide acclaim indicates that consumers welcome the design trend. 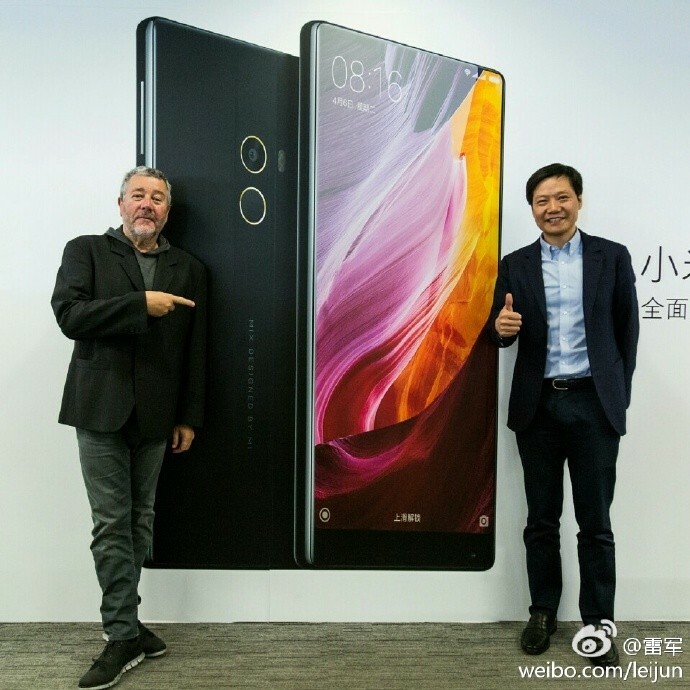 Xiaomi CEO Lei Jun said in a recent Weibo post that the company was once again partnering with French designer Philippe Starck to create the Mi Mix II. No further details have been released as of yet, though speculators say that Xiaomi will outdo the 91.3% screen-to-body ratio on the original Mi Mix by aiming to hit 93%. They also say that the Mi Mix II may be built from ceramic and may also not include any physical buttons. In case smartphone makers were on the fence about the bezel-less trend, consumers' reaction to Xiaomi’s Mi Mix concept phone last year showed that there is a lot of demand out there for this kind of design. Emboldened by the phone's reception around the world, Xiaomi will continue down the bezel-less path with an improved version of last year’s device. Xiaomi is not the first to execute the idea of bezel-less devices, with Oppo, Sharp, and Samsung testing out the look since as early as 2015. What made Xiaomi’s Mi Mix so fascinating when it was unveiled in China was the company succeeded in getting rid of bezels on the top, left and right sides entirely. With Samsung, Apple and LG flagship designs making use of similar ideas, consumers may see a showdown of the bezel-less smartphones come Q3 2017.